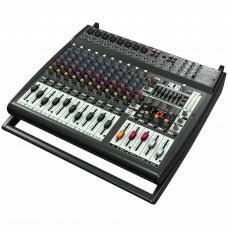 All-in-on Mixer and Power AmpEver wish you had a compact, all-in-one mixer and power amp solution? T.. 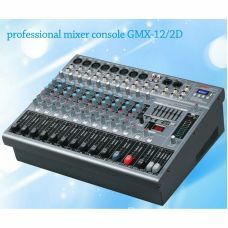 The amazing PMP6000 Powered Mixer packs tremendous power (2 x 800 Watts stereo or 1,600 Watts in Bri..
* +48V phantom power. 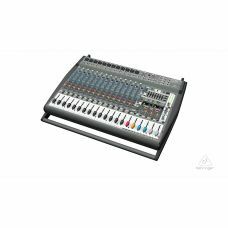 * with build in insert ,phantom power 4 mono channel 4 stereo channel and with ..